Be Well with the Bunts are distributors of a wonderful range of health and wellness products. Contact them directly through their Facebook page to place an order. 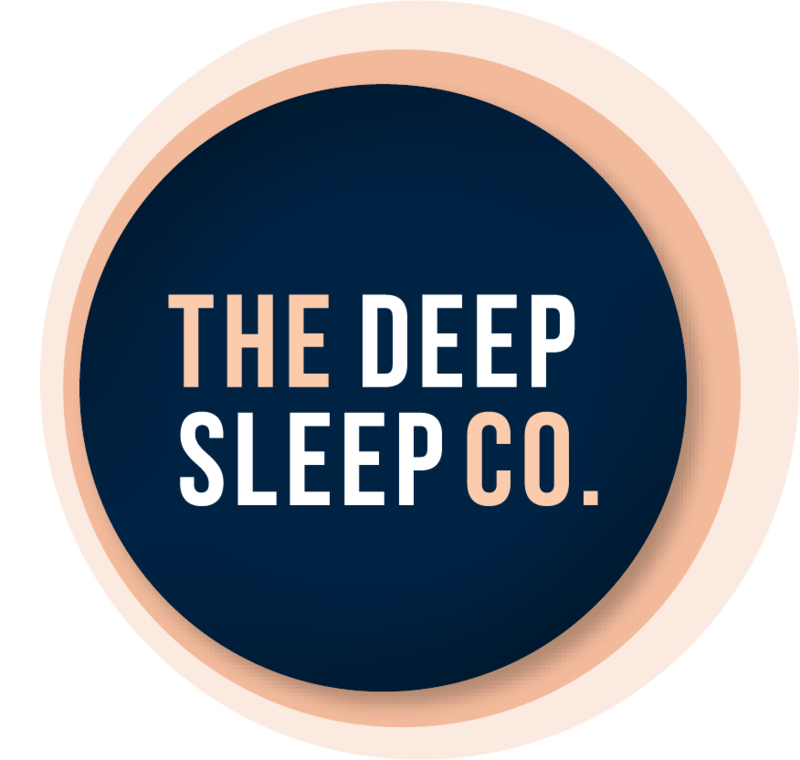 The information below is for the sleep related products they offer but they also have some other excellent products. BENEFITS: Green tea has been used in China for thousands of years for its health-preserving and revitalizing power. Modern science has identified powerful antioxidants in green tea called polyphenols. One group of polyphenols called catechins is particularly potent and is highly effective at neutralizing free radicals at the cellular level. Catechins support healthy cell function while providing antioxidant protection to critical cell structures such as DNA. Clinical studies show catechins interfere with the production of certain enzymes involved in cell damage. Additionally, catechins have been demonstrated to cause a thermogenic effect that enhances the body s metabolic rate. Tegreen 97 ® from Pharmanex is a proprietary, highly concentrated extract of the catechins found in green tea. Tegreen 97 ® is one of the most potent antioxidant supplements on the market with a 97 percent polyphenol content, 65% catechins. Each Tegreen 97 ® capsule contains the catechin equivalent of approximately seven cups of green tea and is 99.5 percent caffeine free.